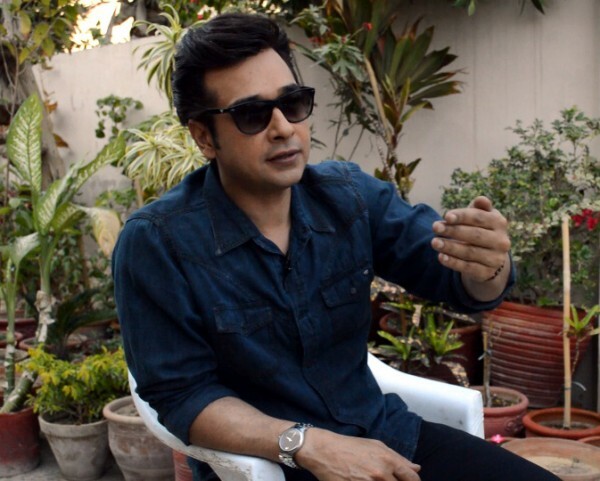 Faysal Quraishi, Pakistani Drama Actor and host of the latest game show, Jeet Ka Dum, has been offered quite a few movie offers from Bollywood. AND he has rejected them! The ‘Bashar Momin’ star believes he is not ready for the big screen. Quraishi is openly pro-Pakistan and his heart bleeds green with love for his country.